How are you since last week? 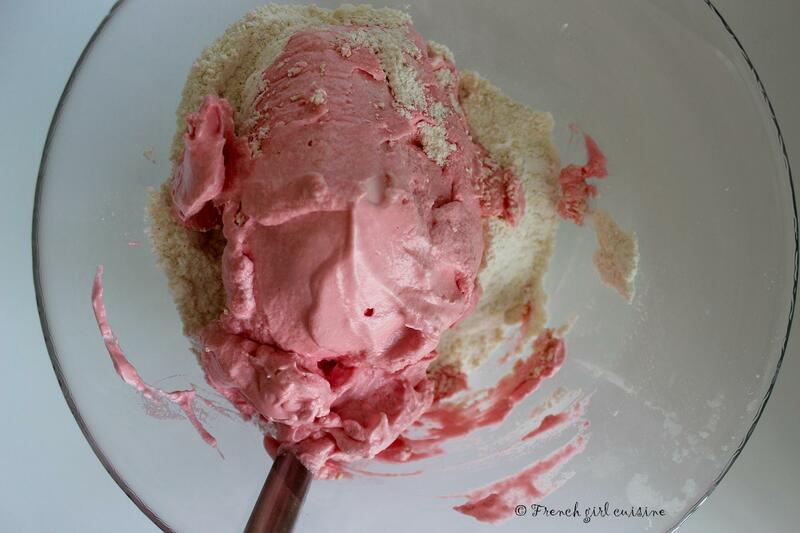 Did you ever try to bake macaron? With this recipe, you can simply not fail. I have added plenty of pictures so you can follow all the steps! Take three cooking bowls. In one of them, sieve the almond powder and the powdered sugar. In another one, prepare the egg white and in the last one reserve the white sugar. 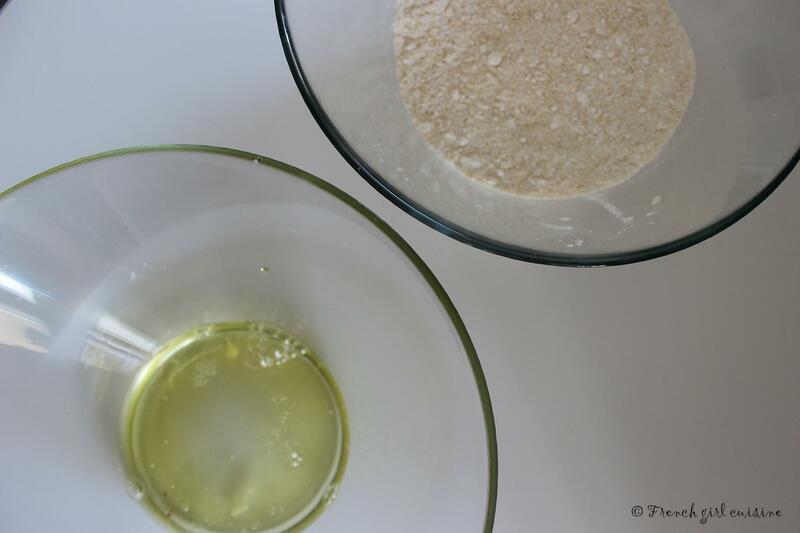 Place some greaseproof paper in a baking tray. You will need three baking session. 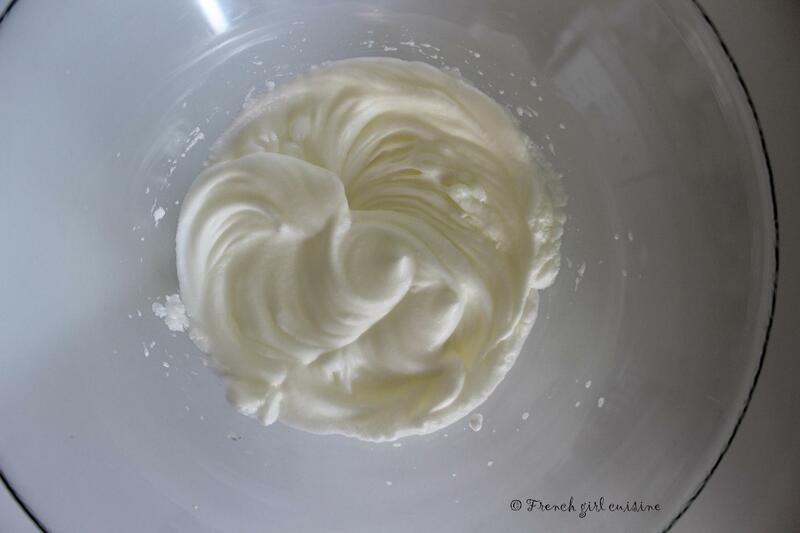 Whip egg-whites to a light mousse. 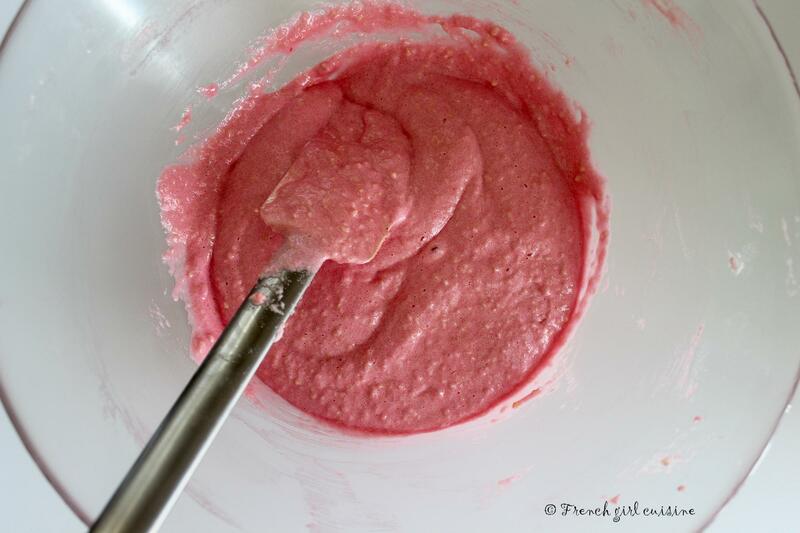 While you are still mixing, add the sugar in three time and then add the colour. Add the egg-white into the almond powder and powdered sugar mix. 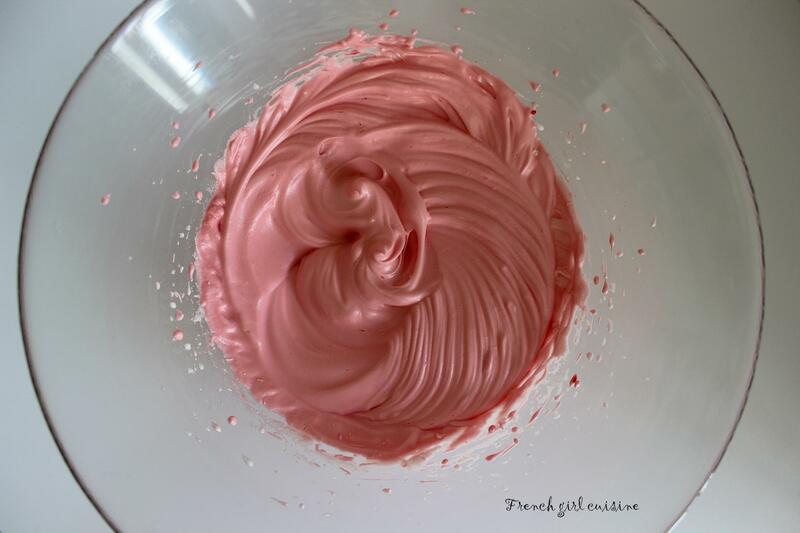 Macaronner during few minutes, which means mixing really slowly until you get a shinny liquid paste like a creamy dessert. Fill in your pastry bag. 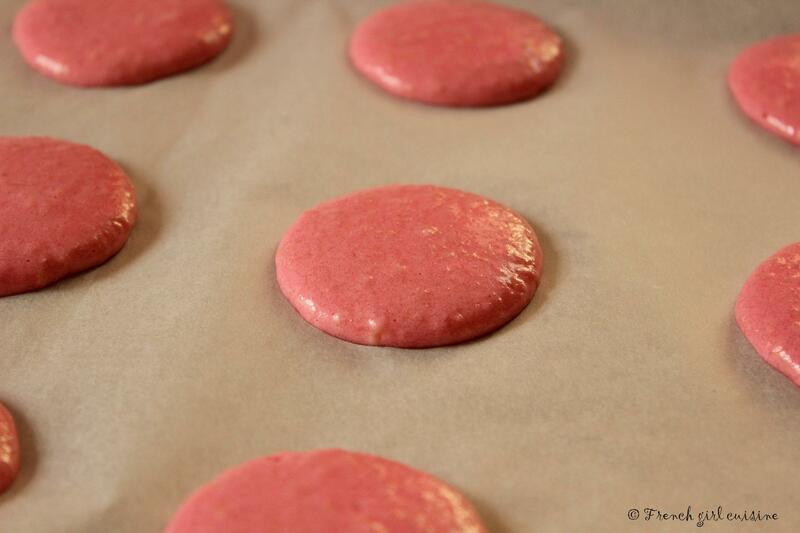 Place the tip of the pastry bag in contact with the greasproof paper to form your macarons. Leave them 30 minutes to one hour until they get a tiny crust. In the meantime, preheat your oven to 150°C. Place the first baking tray in between 10 to 12 minutes and wait until they are cold to unstick. Do the same with the other backing tray. When all the biscuit are ready, classify them by size and fill with some homemade black cherry jam. 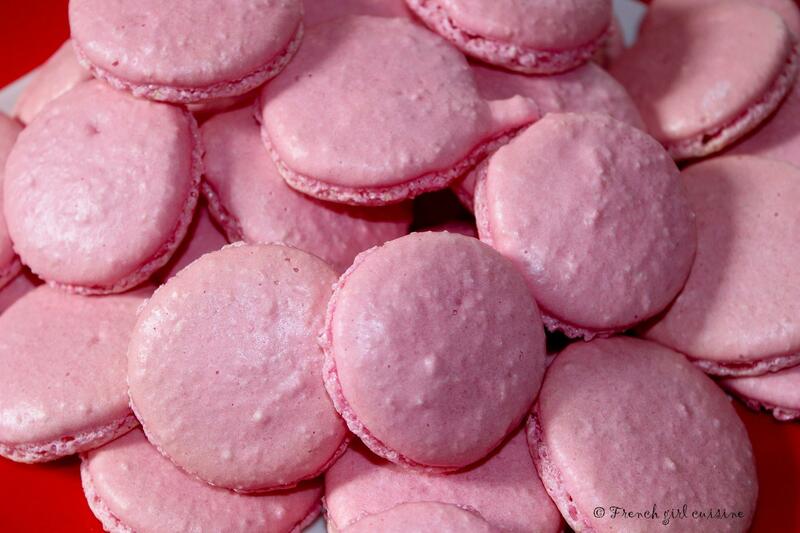 I am always so tired after baking the macarons that I prefer to fill them with different homemade jams! They are so cute, thanks for the instructions! 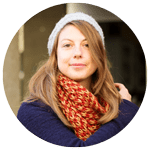 Thank you very much to you for reading my blog posts :)! Thank you very much. I like to keep it simple. Anyway my English level is not allowing me to be too fancy :)!. At the end cooking is not so complicated. You need just to BE in the kitchen and well understand the steps of the recipe. Unfortunately this part is not always that easy :)! 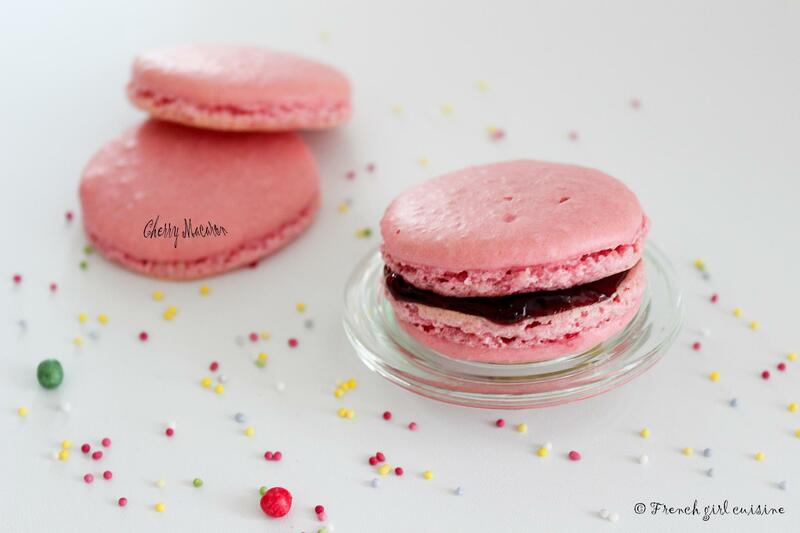 Don’t forget to just fill your macarons with homemade jam (or not). They are always making a kind of new one for the macarons but I don’t see the point if you already have some in your kitchen :)! Thank so much! I promise you will got the same if you follow carefully the steps. The first important point is to well sieve the almond and sugar; so you don’t have bubble on the top of them like I did. Secondly to form the Macarons you need to place the pastry bag’s end on the pastry bag. If you got unfortunately peak on top of your macarons gently tap the baking tray on the table. The third important part is to not overcook your macarons and wait until they are cold to remove them from the tray. If it is not easy to do so, place them one or two minutes more in your oven. Hope these 2 or 3 more tips removed your fear! I’ve tried.. and failed with another recipe. Yours look great, so kudos!! Oh and by the way, I tried this recipe with three different ovens and never failed. So you should definitely try it :)! Your macarons look lovely! I have been trying out different macarons recipes to figure out the best one that works for me. Will definitely try yours! As I said earlier replying to another comment, I have done this recipe in three different kitchens and never failed. At least for me it is working so maybe it will work for you too! Thanks to you to be so nice! Hope you will enjoy cooking them! I just love macarons and these look absolutely delicious!